ASUS ROG GL702VS vs ASUS ROG GL702VM – what are the differences? LaptopMedia.comHighlightsASUS ROG GL702VS vs ASUS ROG GL702VM - what are the differences? This article is dedicated to the differences between two great gaming solutions by ASUS – we are talking about ASUS ROG GL702VS and ASUS ROG GL702VM. 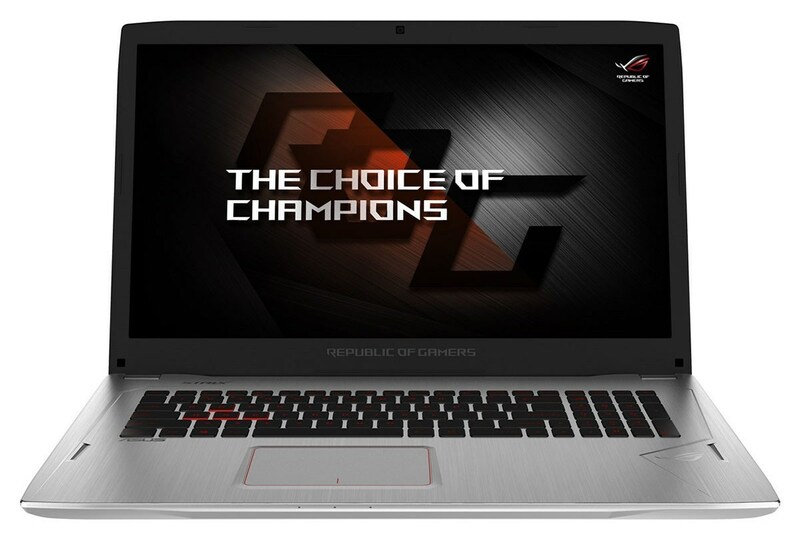 For starters, the ASUS ROG GL702VS is powered by a 7th generation Intel Core i7-7700HQ CPU, while the GL702VM can be configured with 6th or 7th generation Intel Core processors. In addition, the former is equipped with NVIDIA GeForce GTX 1070 (8GB GDDR5) which is more powerful when compared to the NVIDIA GeForce GTX 1060 (6GB GDDR5) in ASUS ROG GL702VM. 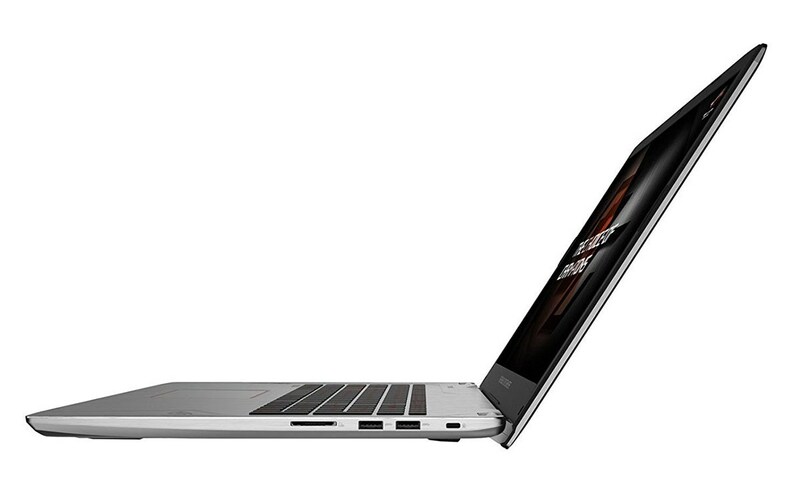 As for the memory capacity, both laptops come with up to 32GB of DDR4-2133 RAM. Moving on to the display options, the two notebooks feature 17.3-inch Full HD (1920 x 1080) IPS panels but ASUS ROG GL702VS also sports a 17.3-inch 4K UHD (3840 x 2160) IPS one. In terms of overall dimensions, the ROG GL702VS is heavier and thicker than its rival – tipping the scale at 2.90 kg (6.4 lbs) with around 28-30 mm thickness compared to 22-24 mm and 2.70 kg (6 lbs). And finally – there is no difference in the connectivity options.